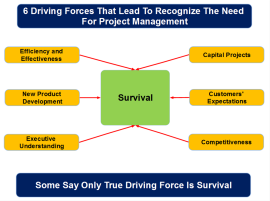 6 driving forces that lead to recognize the need for project management. 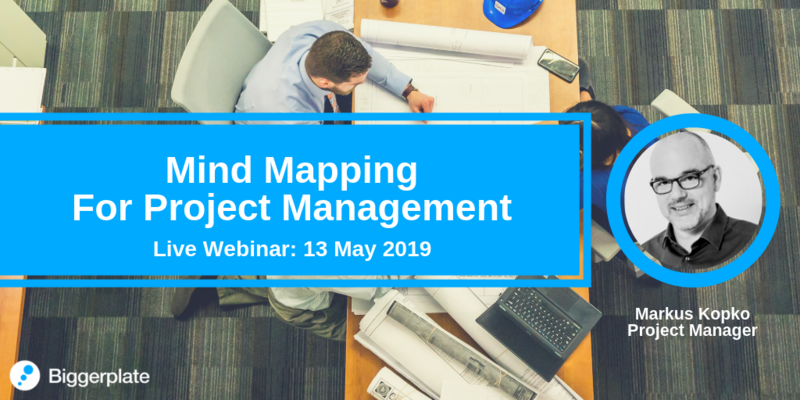 An introductory look at Project Management; what it is, and the benefit of developing your PM skills. 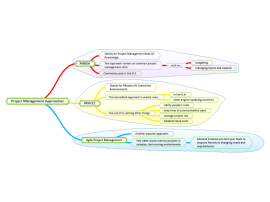 This mind map contains some notes on problems encountered when using traditional project management methodology and waterfall approaches. 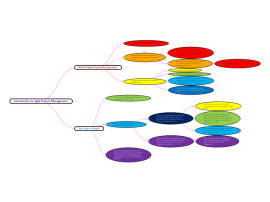 Mind map showing the 12 principles of Agile Project Management. 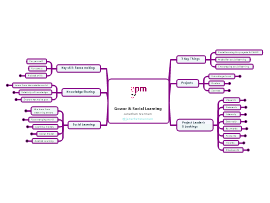 In this session Jonathan Norman from Gower Publishing explores ways to encourage and enable social learning for projects and PMO. 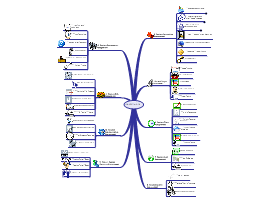 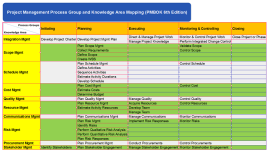 Get an overview of some common Project Management approaches with this MindGenius map. 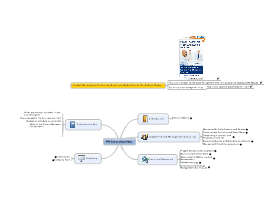 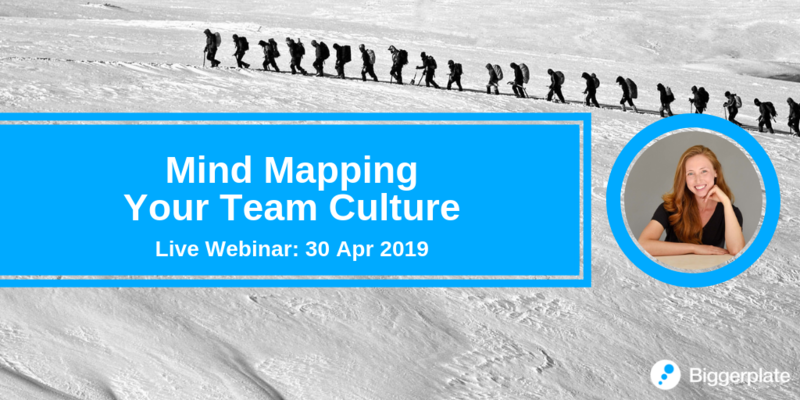 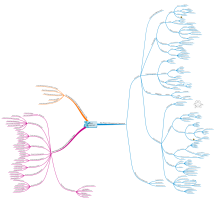 Learn the basic principles of agile project management with this introductory MindGenius map.